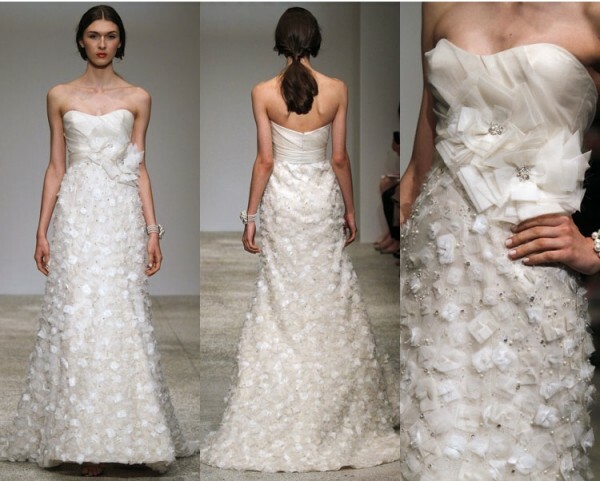 Amsale Wedding Dress gown is so soft and light wight. WE tv’s newest reality series “Amsale Girls,” airing Sundays at 10|9c, offers a behind-the-scenes peek at New York City’s luxury Amsale boutique. 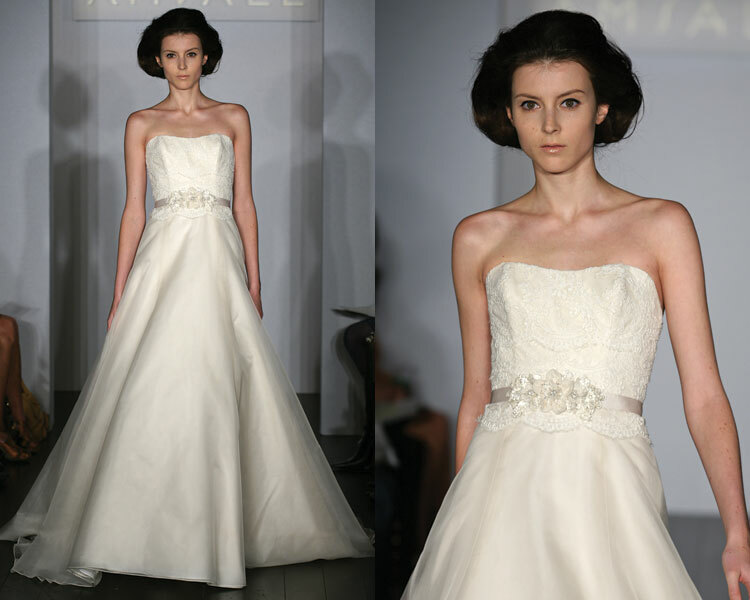 Simple, chic and polished describe Amsale wedding dresses. 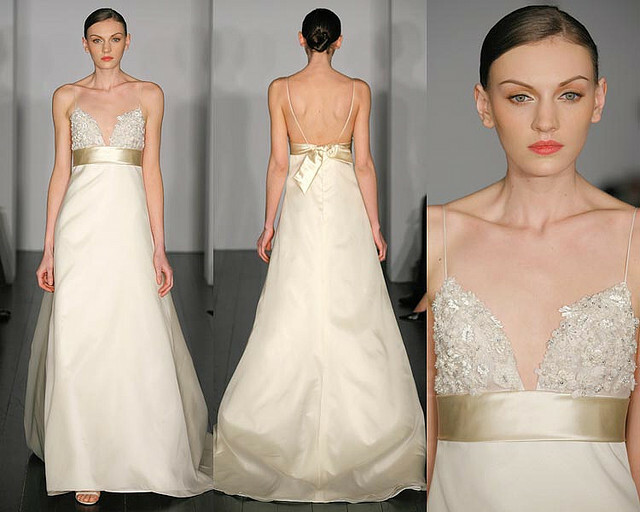 Her wedding gowns offer classic styling yet with a modern feel. 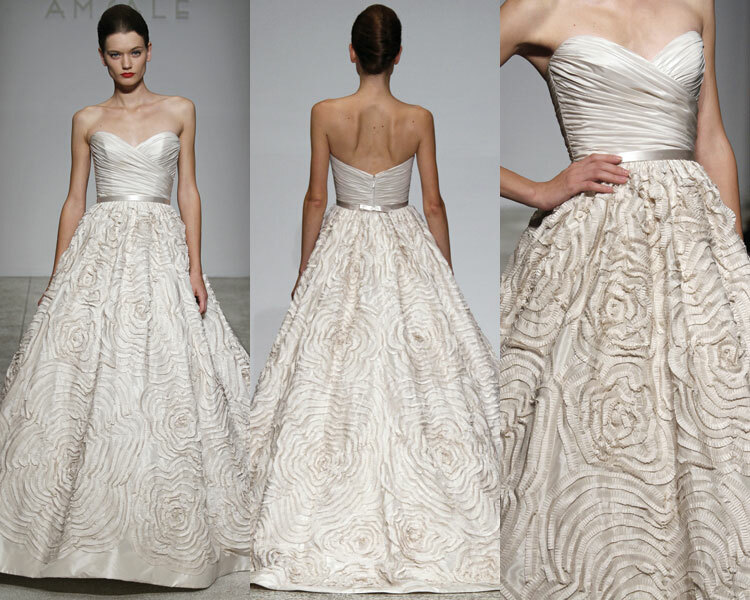 Amsale brides are confident, understated, and possess effortless style. 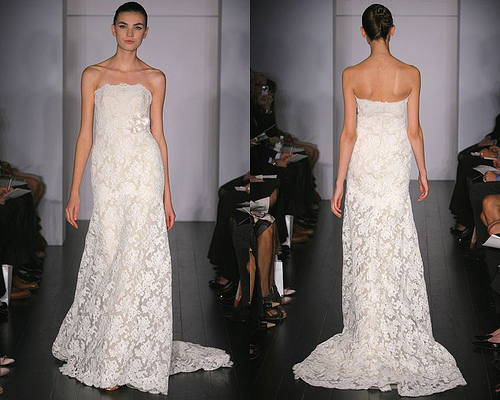 There’s a reason why you see Amsale wedding gowns on so many celebrities: They range from about $4,000 to $75,000. You need a Hollywood paycheck to afford these dresses!